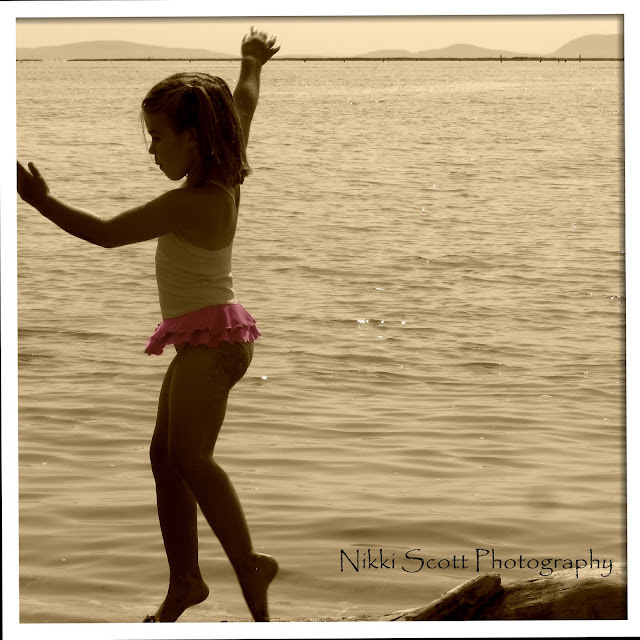 Nikki Scott Photography: Days Gone By.. I have been going through some of my photos taken from previous events & trips. Some are pretty darn good. I'll be posting some of my favourites. These photos were taken on a family trip to Seattle in the summer of 2008. 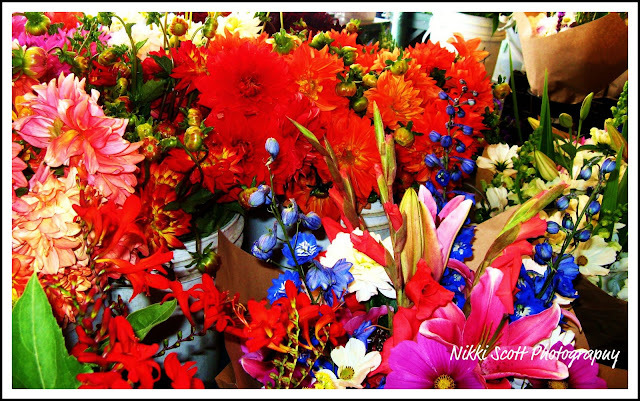 The Public Market had an abundance of flowers everywhere. 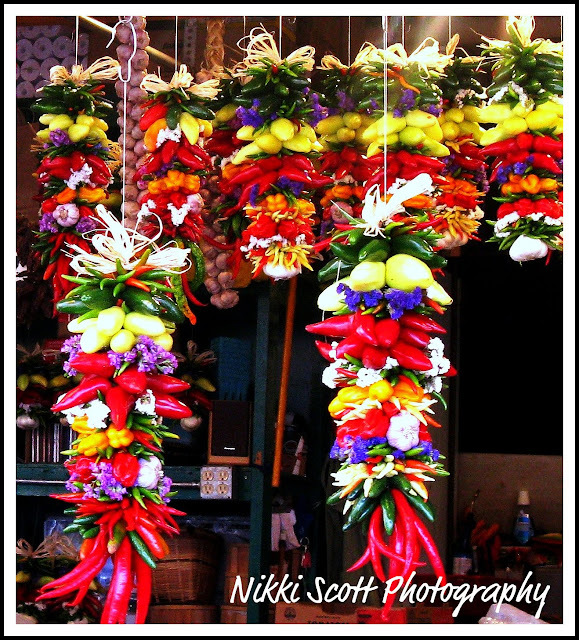 They even made bouquets out of peppers and garlic that were amazingly beautiful! We can't wait to go back and spend more than an afternoon! 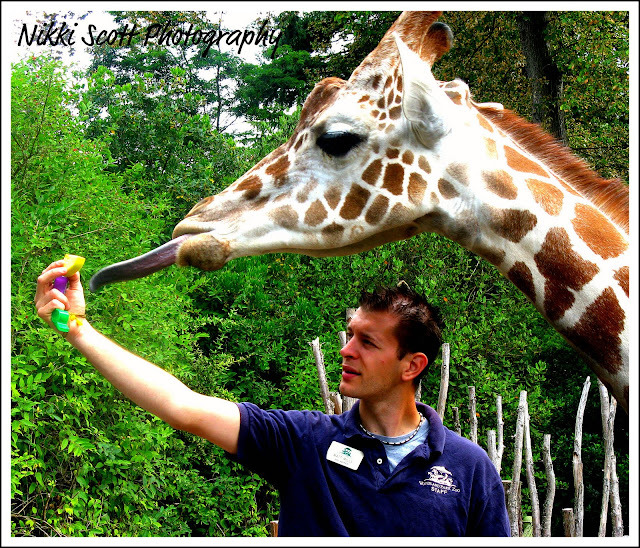 While in Seattle we had to check out the Woodlands Zoo, the kids got to feed the giraffe. I thought this one with his purple tounge out was very cool. 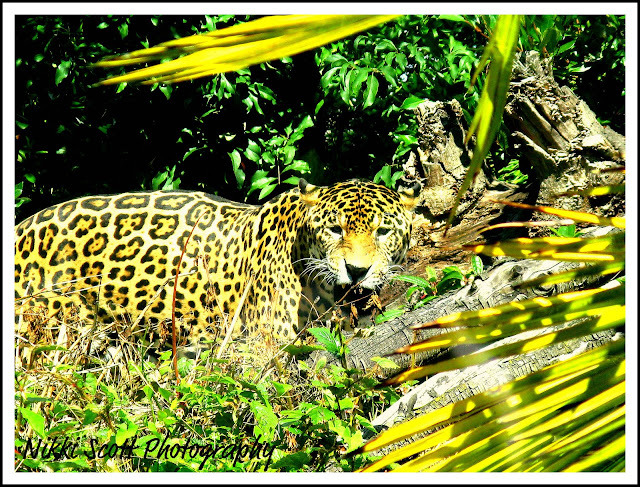 The leapord in the above photo is stunning...one of my top faves! These are my two favourite girls. My daughter and her best friend. Everyone thinks they are twins and have done so since they were babies! 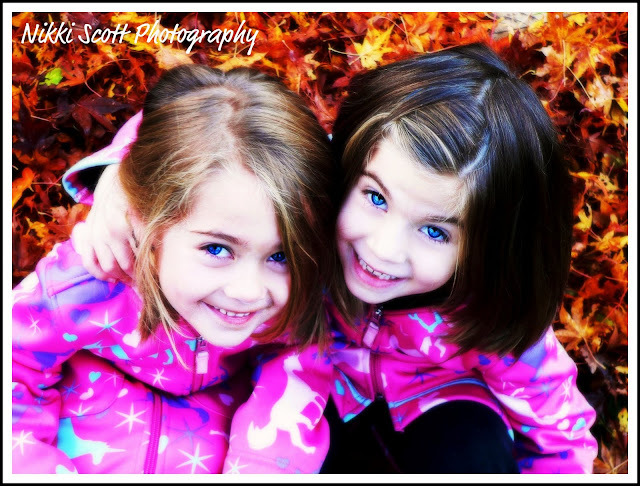 This is just another typical day for them playing in the leaves in the backyard. The colors were so vibrant I couldn't help but running out with my camera to catch the moment.